Social media is a broad channel that goes beyond Facebook and Twitter. LinkedIn is growing in popularity, as well as Instagram, Pinterest, Snapchat, and others. How do we implement these channels into our social media marketing? Social media marketing is a branch that changes the way brands advertise their products. Marketers reap the benefits of social media because it has led to the materialization of a new industry: digital marketing. Read on to find out more. 1. How do I choose the best channel for my brand? If you’re selling clothes, for example, Instagram and Facebook are your best bet; there’s no real use to signing up for LinkedIn because you’re in the e-commerce niche, where the purpose is to sell. 2. How do I increase engagement (e.g. likes, shares, comments)? 3. How do I get started with social media stories? Social media Stories is an embedded feature originally developed by Snapchat. Instagram and Facebook use it too. Stories can be a powerful social media marketing strategy. Brands can use them to compel their audience by providing content that only lasts 24 hours; then it disappears. On Instagram, Stories can be used to market a promotion. 5. 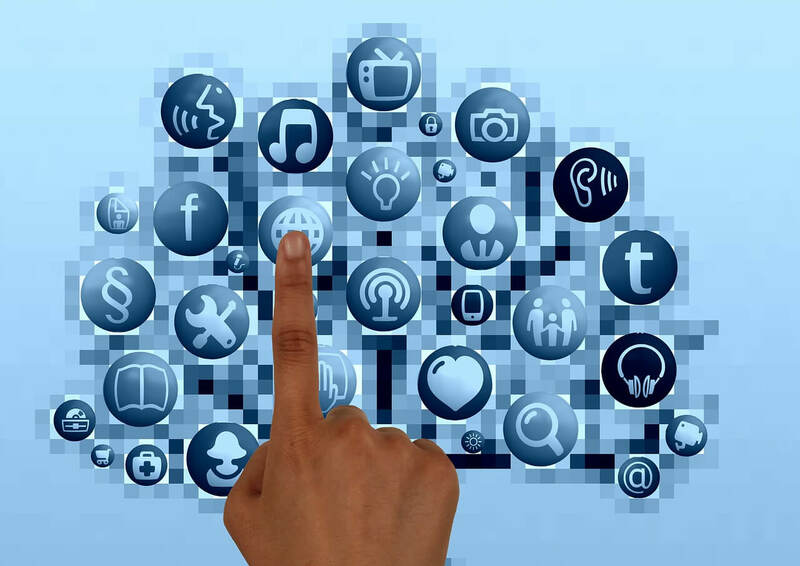 What social media management tools should I use? 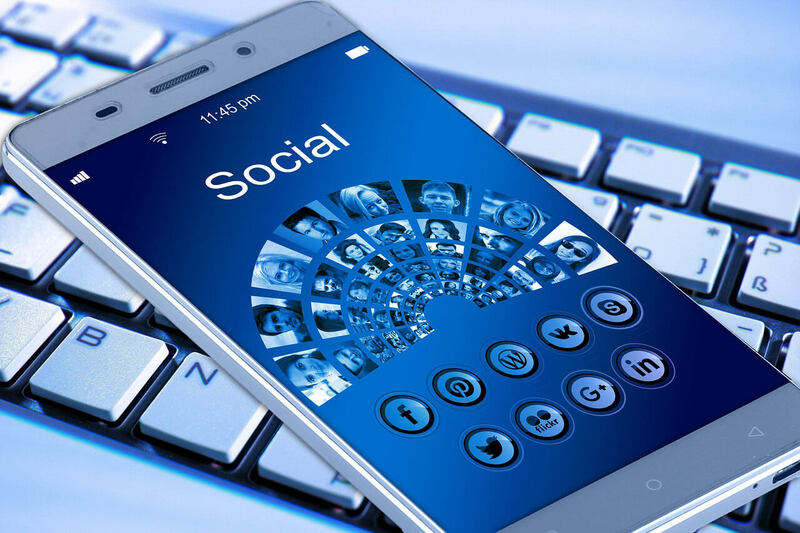 For your social media marketing strategy to render the best results, businesses should use the right tools to boost engagement. 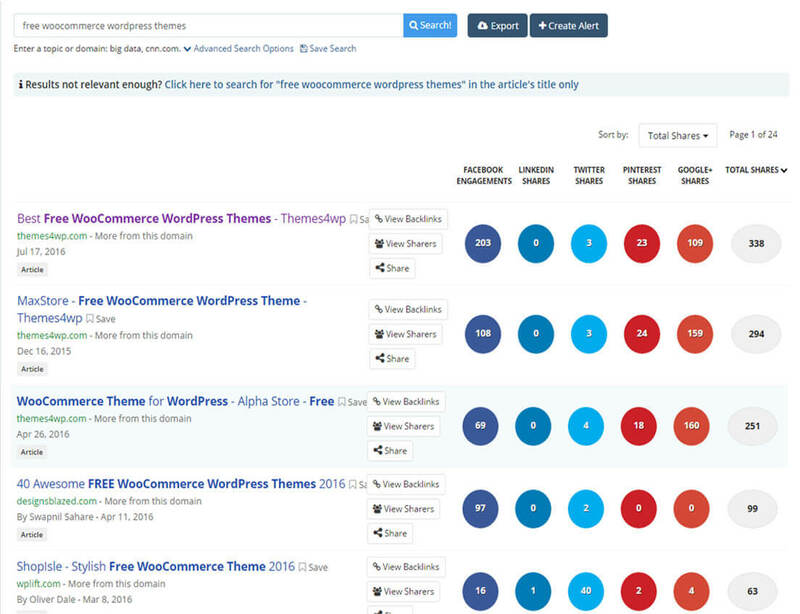 BuzzSumo, for example, is a platform that helps you find the best content on the web. Heavily-shared content should give you an idea of what people want to read and share on social media. All you have to do is enter a website URL or keywords to get a list of the most relevant and popular blog posts that contains the keyword. BuzzSumo is more like a news website that helps you get inspired, and come up with topics that your targeted audience might actually want to read, and engage with. Your brand and business should have a voice of their own. It’s on to get inspired from other popular businesses out there, but your strategy should be unique. Have crystal-clear goals in mind, and settle on social channels that actually relate to the goals and mission of your brand. The purpose of any social campaign is to add tangible value. If you don’t pay close attention to quality, it’s literally impossible to grow your business, and implicitly your ROI. A lot of companies today wrongfully believe that they can compete with the world’s biggest and most famous brands. Why would you want to build a brand that mimics other brands? 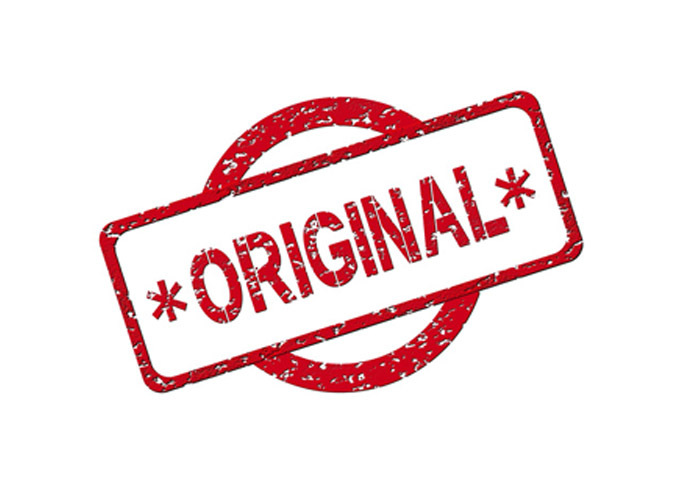 Originality is fundamental when using social media marketing to help your company go viral on the web. Buzzfeed’s Tasty, for example, was a genius idea. Because the concept was new, different, and unique, it caught on extremely fast. People fell in love with Tasty’s addictive video; which basically helped Buzzfeed craft a virtual food empire. Are your prospects spending time on Facebook? Or do they socialize on Instagram more? Make an informed decision and you’ll reap all the benefits of social media marketing. Consistency and originality are the keys, but it’s equally important to take good care of your reputation with stellar customer service on social media. Charles Goodwin is the writer to this article. 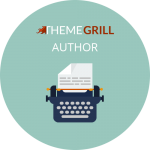 He is a regular contributor to many sites and mainly focuses on business related topics. He also recommends Datadial offering digital marketing services. I think increasing engagement on social media is all about visual content. Unless you dont have a break news or something, there is no reason not to use images or videos or gifs to engage your audience. Great said! Integrating your marketing across all available and appropriate communications channels is a must for successful marketing today! However, most companies can’t be everywhere at once, especially small businesses with tight marketing budgets. That’s why it’s vital for businesses to be strategic about which social media platforms they work to build a presence on.